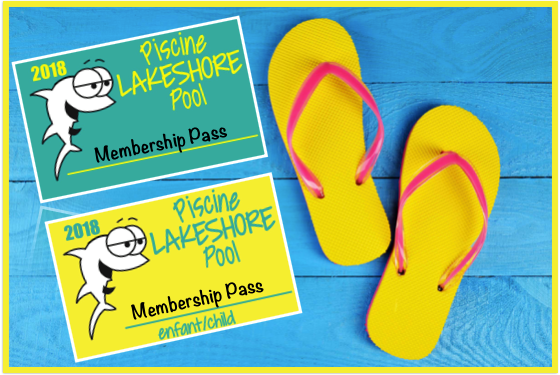 Starting June 11 in order to be admitted to the pool all members MUST present their photo passes to enter the pool. THERE WILL BE NO EXCEPTIONS. Please note: the lifeguards have a Polaroid camera for instant photos. Cost is $2.00/ photo.